If you are using an HTC smartphone or tablet, then you might have encountered a situation where you would need to install the HTC Sync Manager for transferring data, music, etc., between your computer. Well, if you don’t like to use HTC Sync Manager, I have a solution for you. Download HTC USB drivers from here (based on your device model number), install it on your computer and transfer data successfully. By downloading and installing the HTC USB drivers given here, you will get the instant ability to transfer music, videos, contacts, etc., between your computer and smartphone or tablet. All the USB drivers given here are tested by us, and they are working properly. 1) HTC officially provides all the USB Drivers given here. 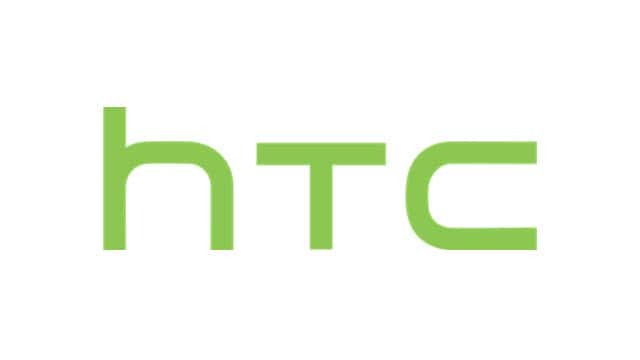 So, if you encounter any issues while using them contact HTC Support team. 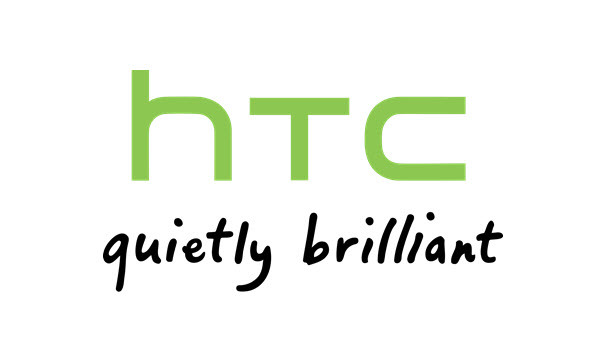 2) If you can’t find your HTC smartphone or tablet name on this page, drop a comment below. We will add the USB driver for your device on this page as soon as possible. 3) If your HTC device is bricked, download HTC stock ROM firmware and flash it on your smartphone or tablet to unbrick it. 4) If you would like to get rooting tutorials, Android Firmware upgrade tutorials, custom or Stock ROM installation tutorials, CWM or TWRP recovery installation tutorials, etc., for your smartphone or tablet, contact us today. Please check the table again. We have added it already. HTC Desire pb99200 thanks in advance. didn’t find htc desire 530 driver. htc desire 820g+ usb needs a password what is it?????? Hello! I need drivers for HTC S510e Desire for Windows 7. They are in your directory or you need to add it to your catalog.